Safety is key for successful treatments and a good work environment for hospital staff. PVC fully complies with safety requirements for professionals and patients in the healthcare environment. In fact, the plastic material created a revolution in healthcare when it was introduced in the 1960s. Due to its extreme versatility and low cost it enabled production of safe and affordable single-use medical devices, which replaced multi-use equipment made of glass, metals and rubber. As a result, cross-contamination between patients decreased dramatically. Since the 1960s, an ever-widening range of vinyl-based medical devices have been used for billions of patient days of acute and chronic exposure without report of any effects. Moreover, the PVC medical equipment have undergone strict regulatory review by many government and independent health agencies around the world. 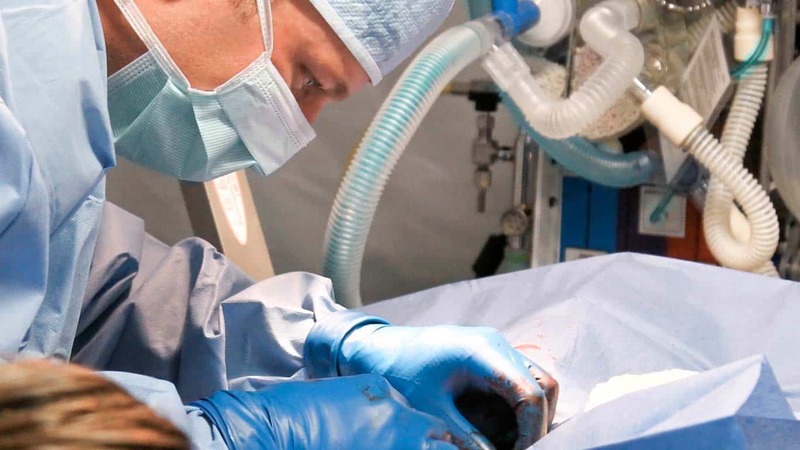 The phthalate DEHP, which used to be the most used plasticiser for medical applications, has come under scrutiny by regulatory and medical authorities. Yet it is now possible to replace DEHP with alternative plasticisers for nearly all medical applications. This means patients and healthcare professionals can continue to benefit from PVC’s unique properties without using phthalates of concern. 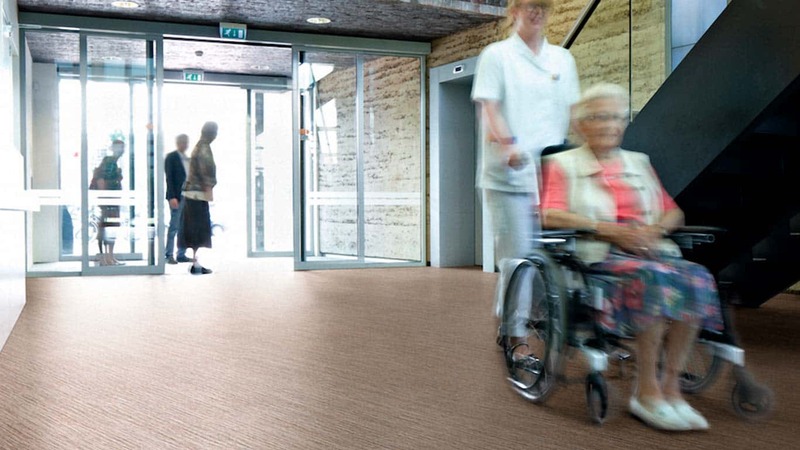 Safety of medical devices goes hand in hand with vinyl-based flooring, wall and ceiling covering in hospitals. Vinyl is the best solution in terms of hygiene, as it easy to keep clean and has no joints or seams where bacteria can accumulate. As a result, vinyl is a chosen material for operation theatres, patient rooms and wet rooms in healthcare facilities throughout the world.